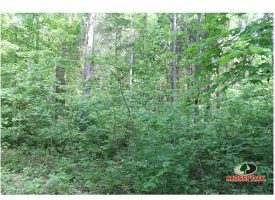 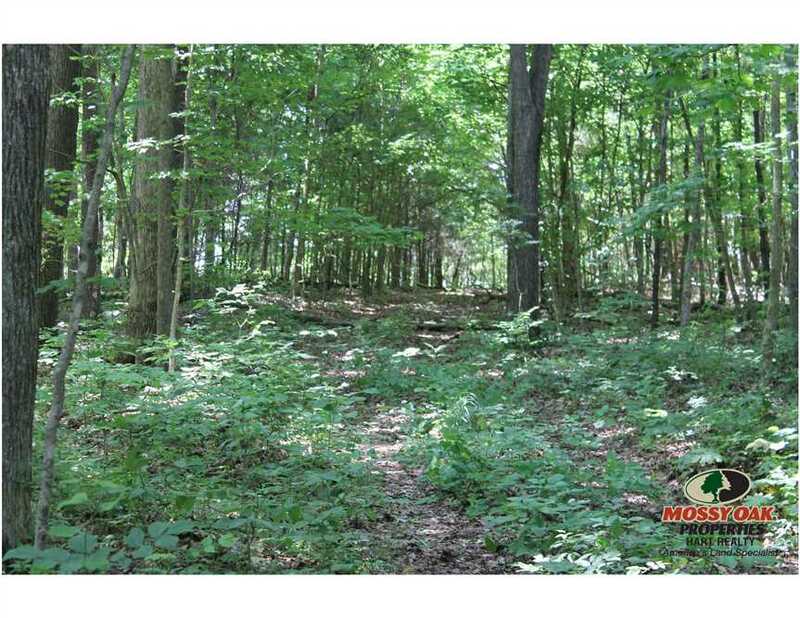 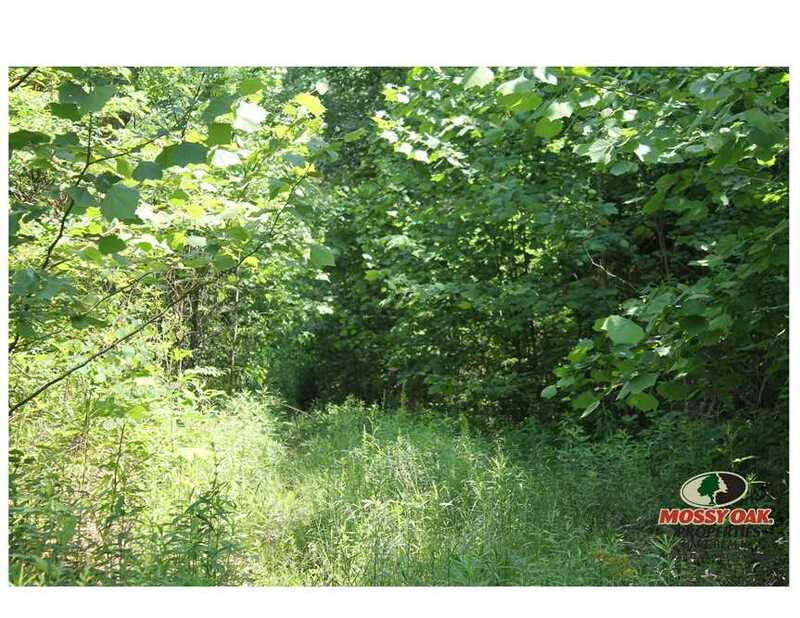 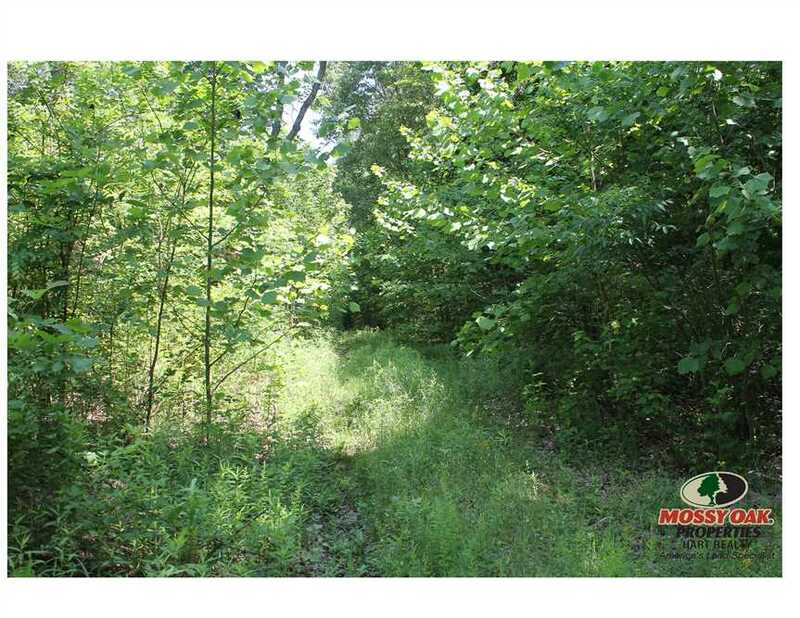 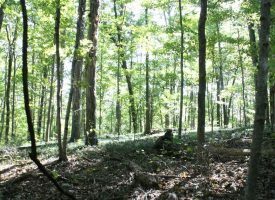 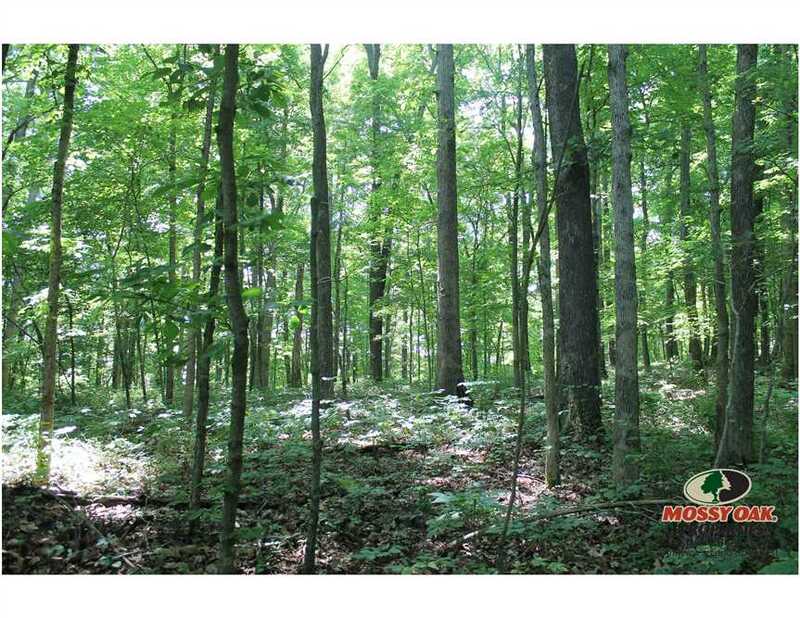 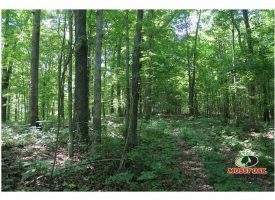 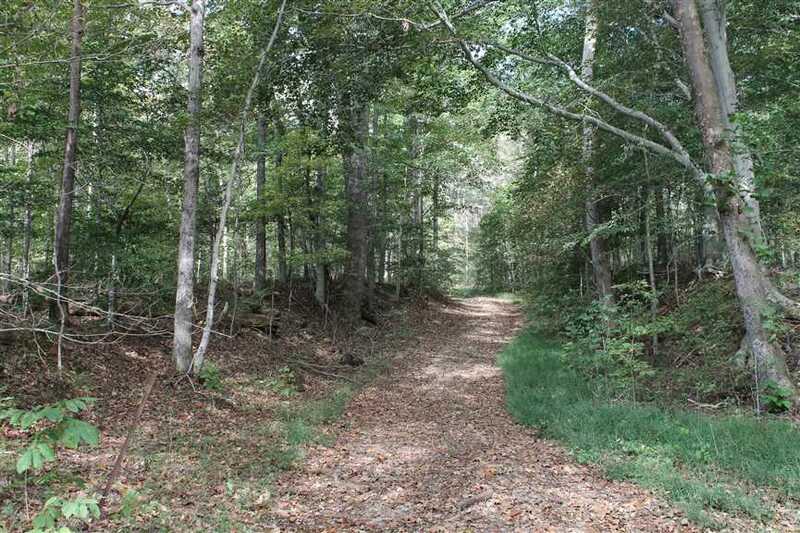 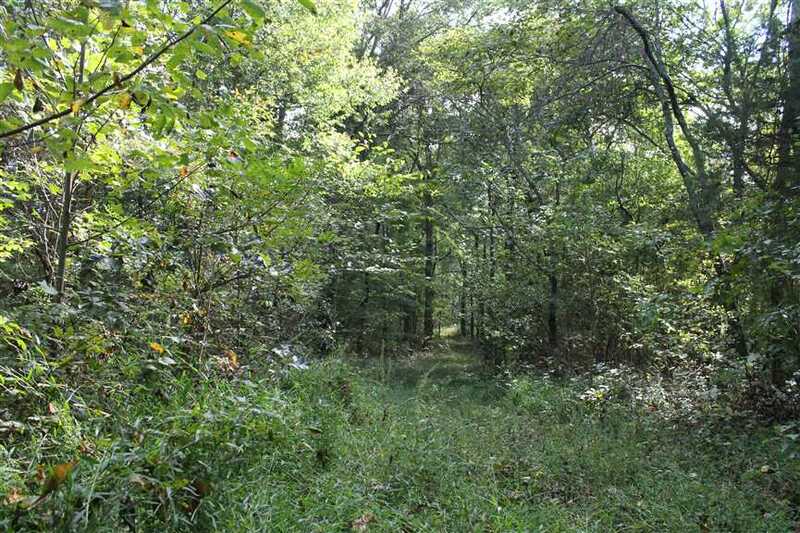 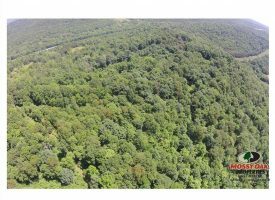 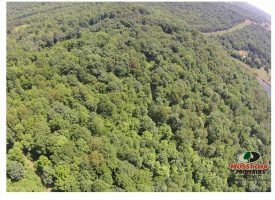 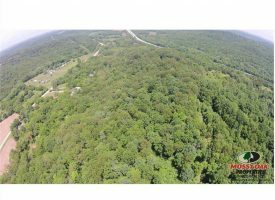 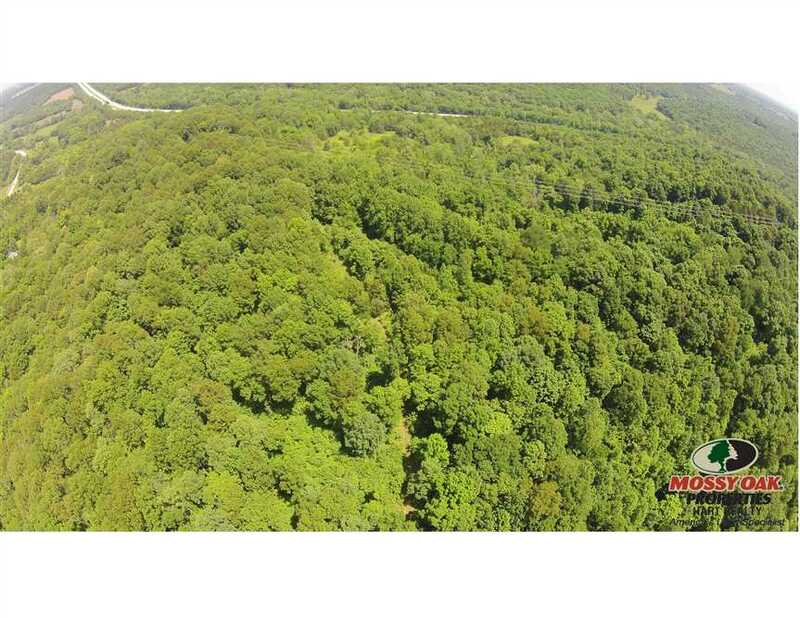 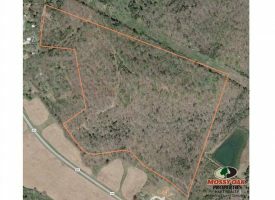 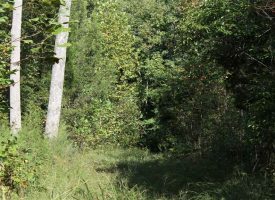 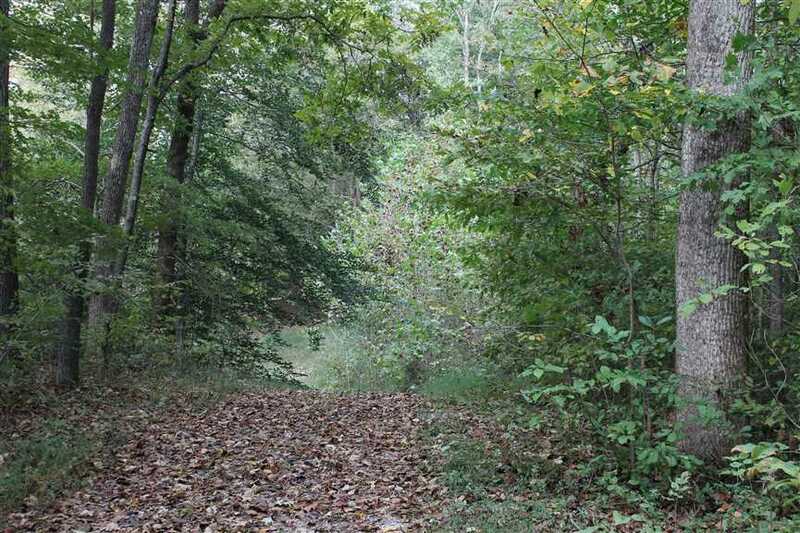 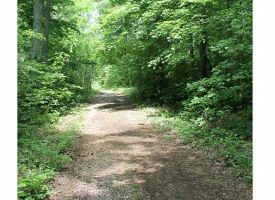 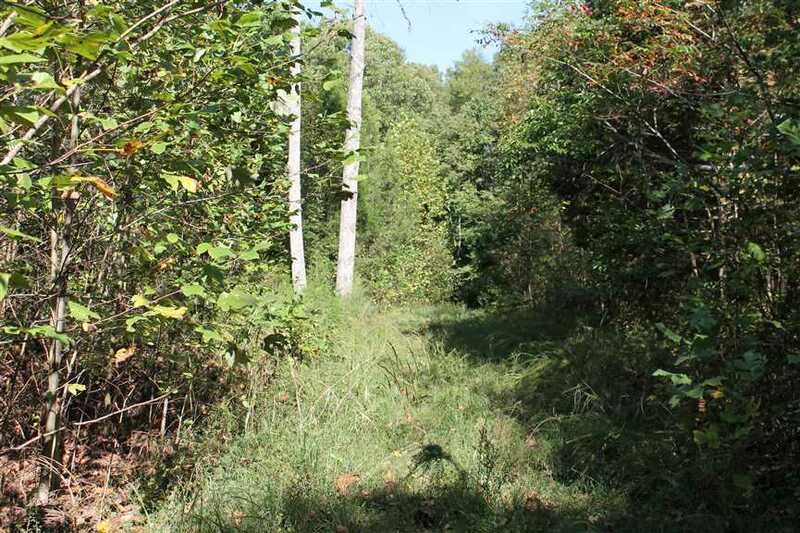 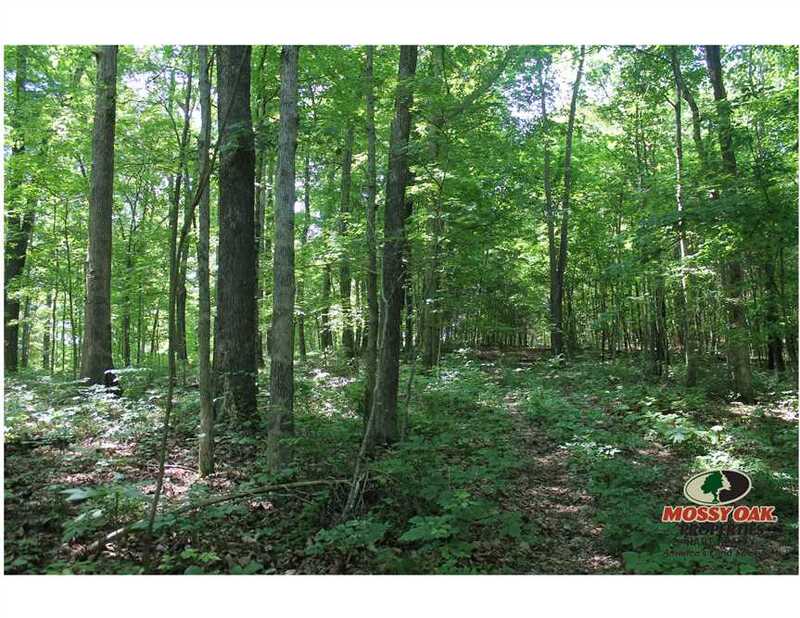 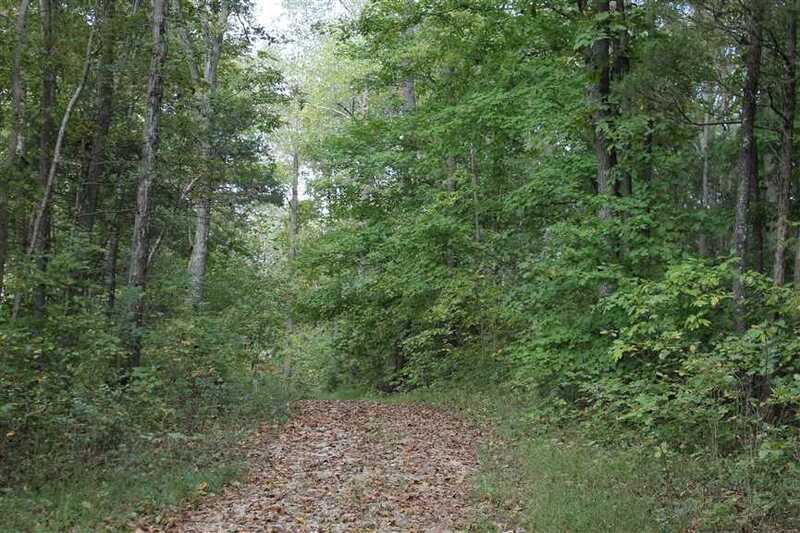 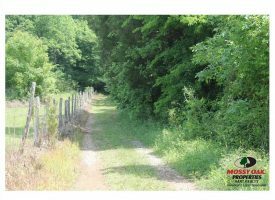 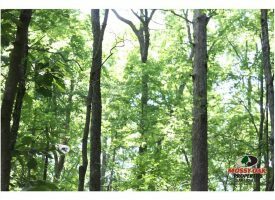 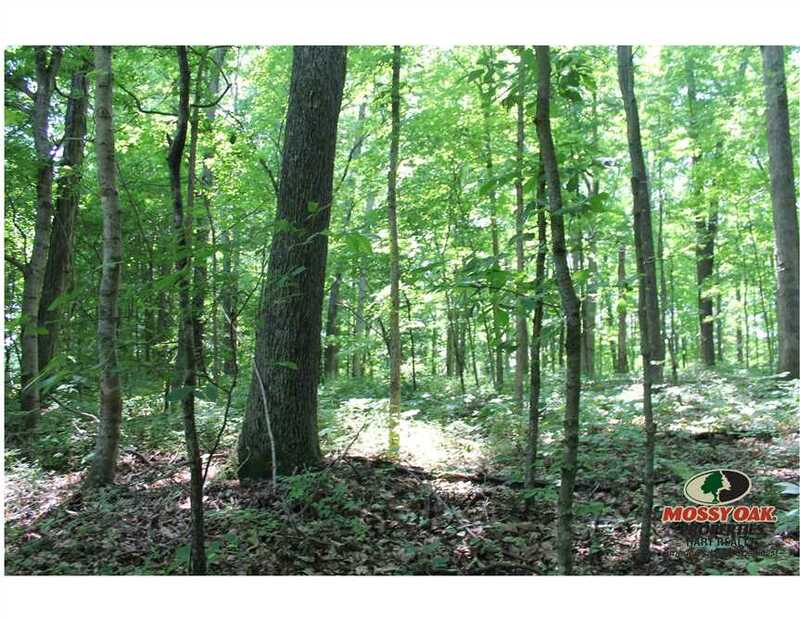 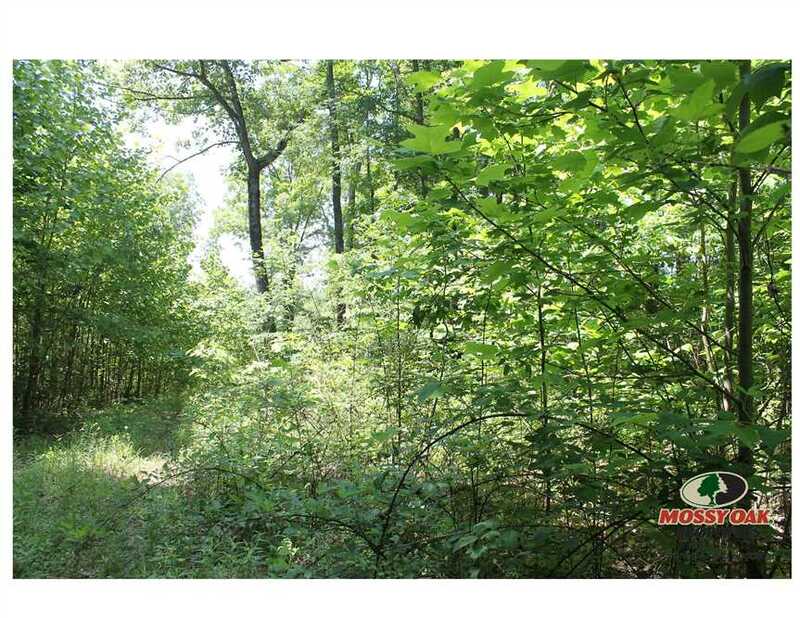 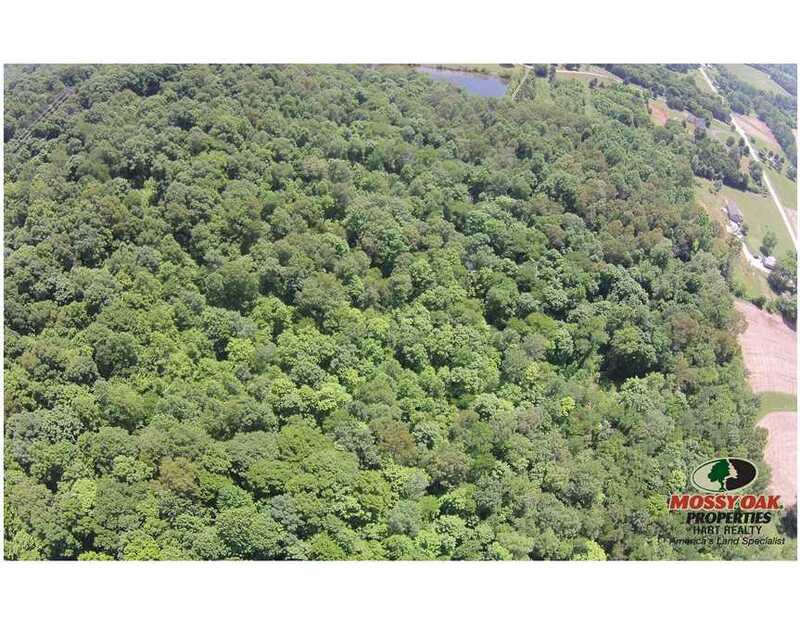 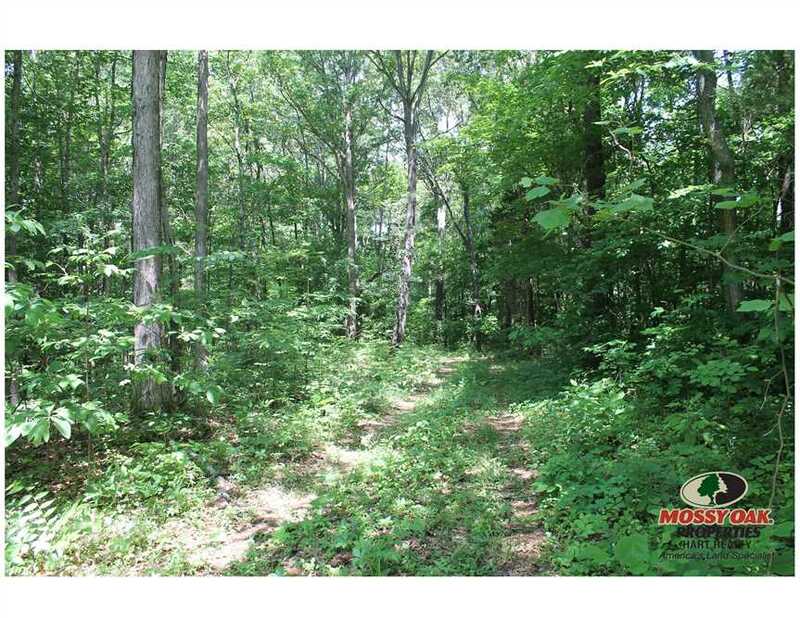 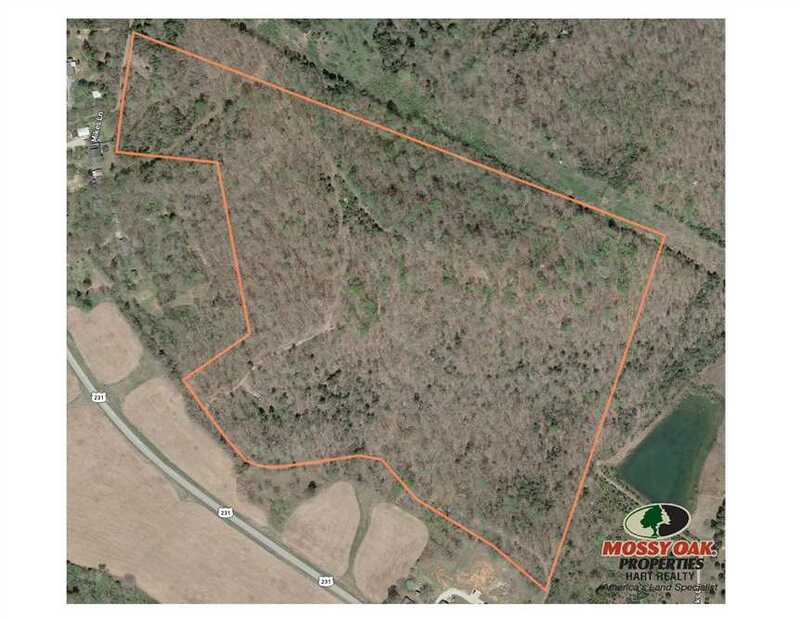 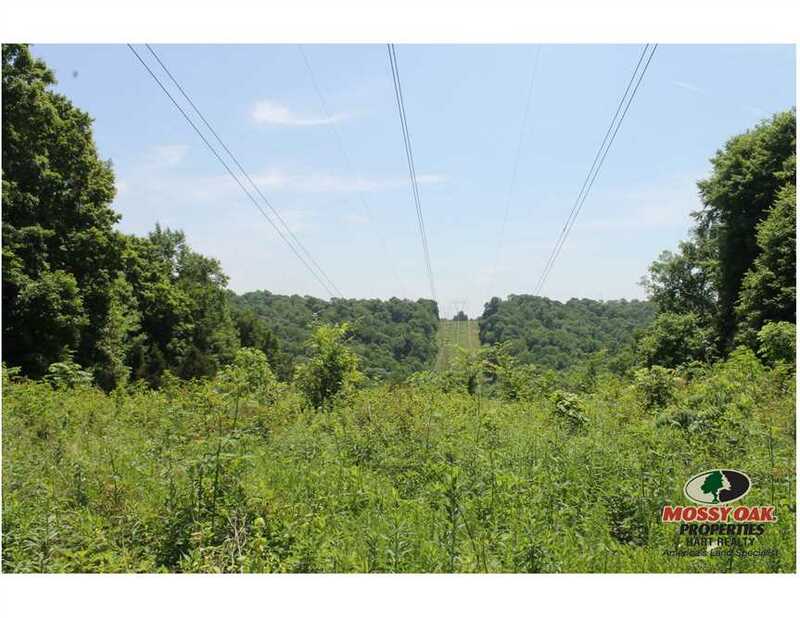 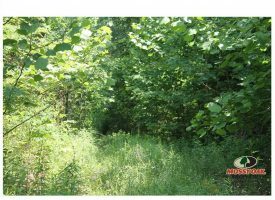 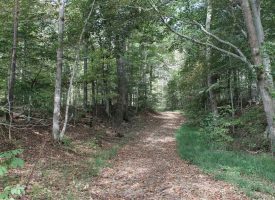 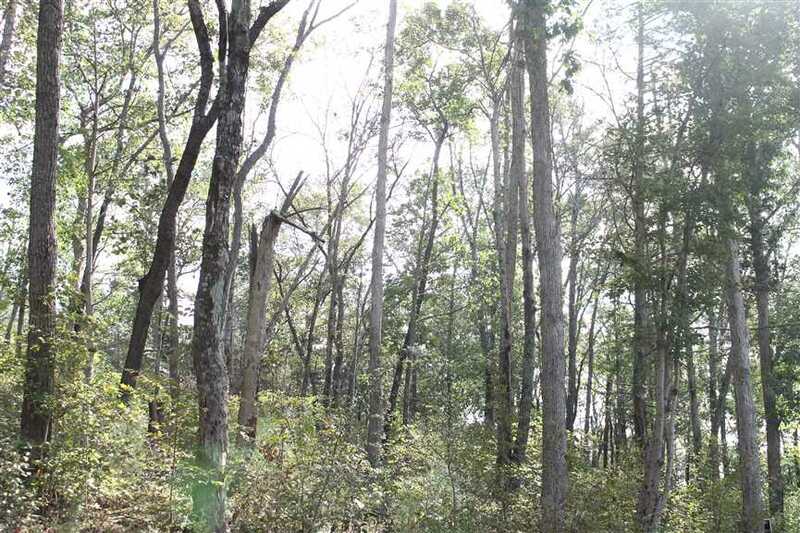 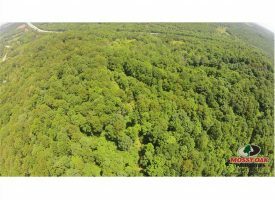 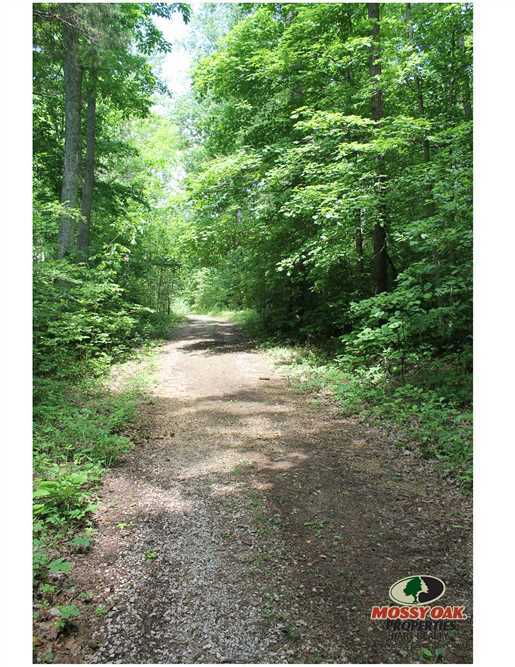 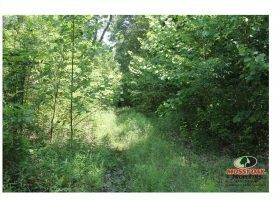 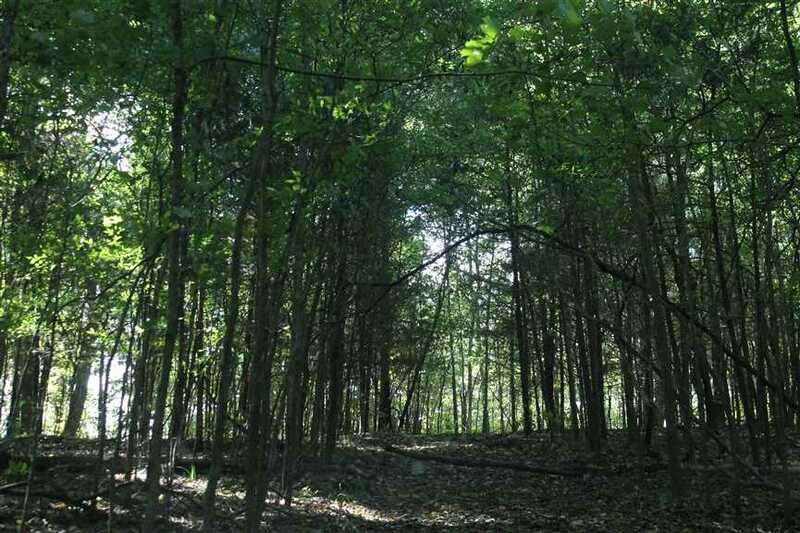 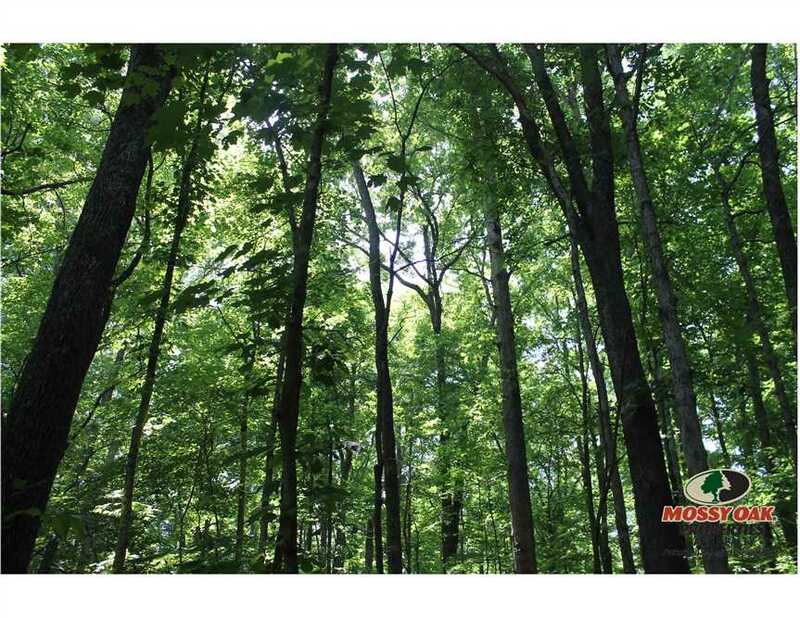 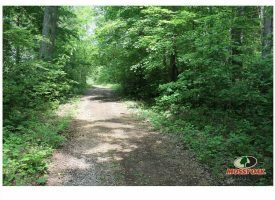 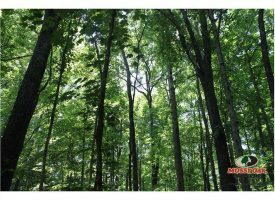 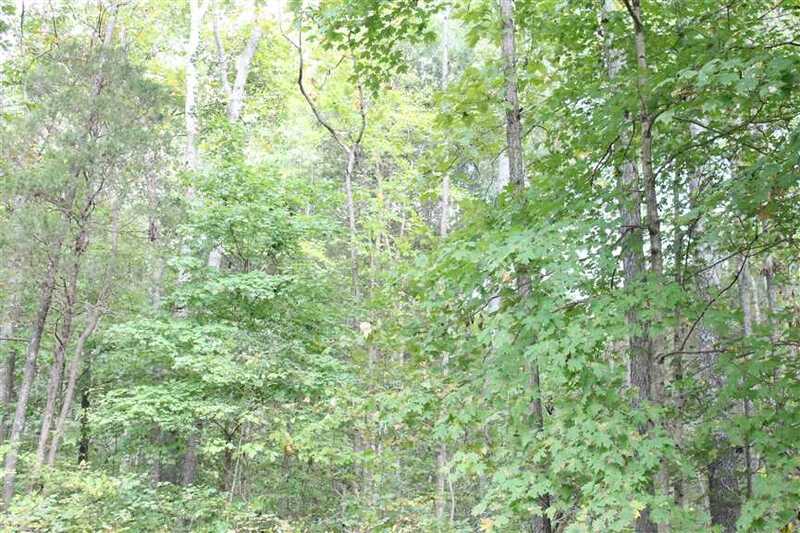 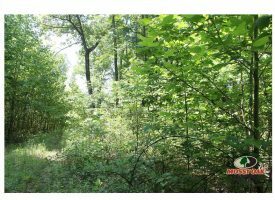 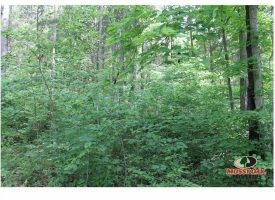 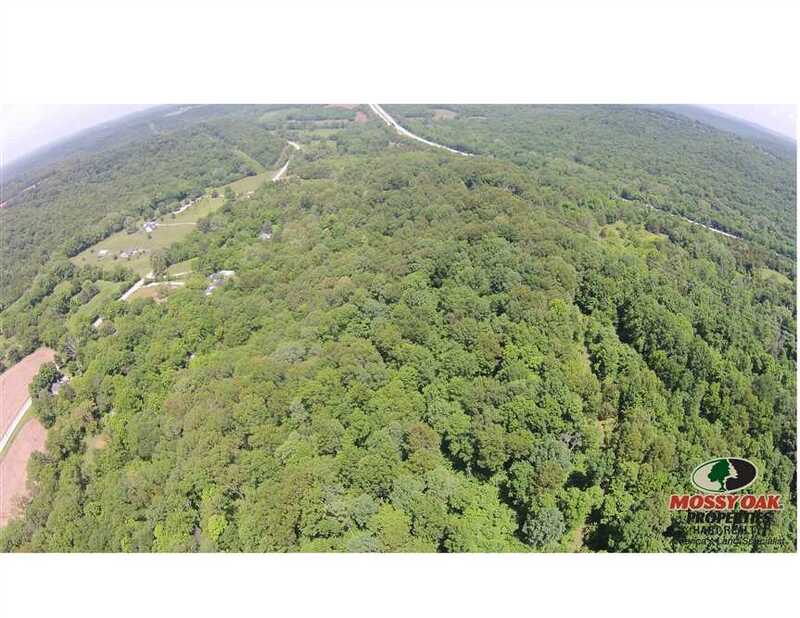 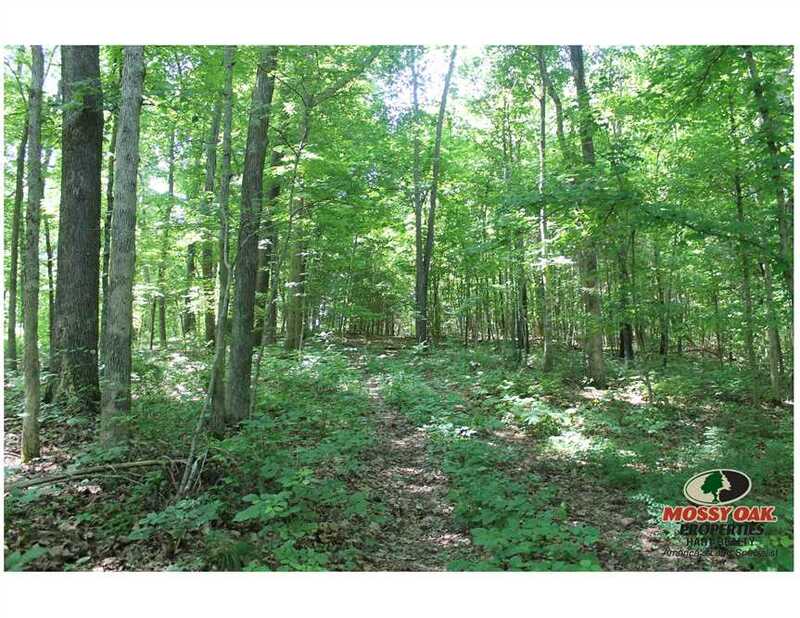 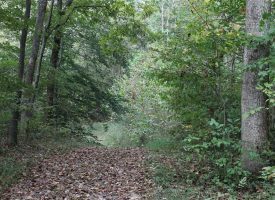 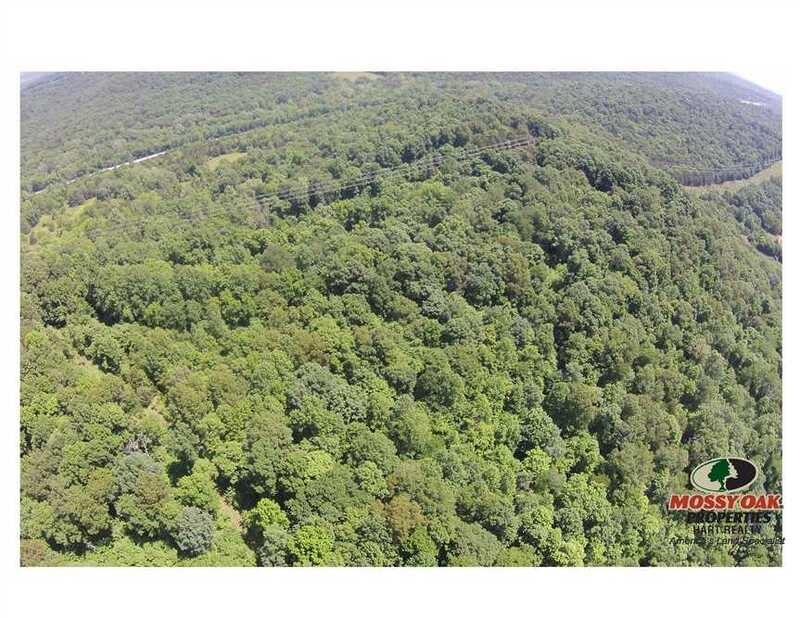 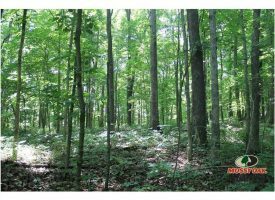 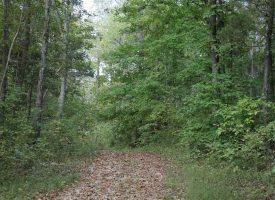 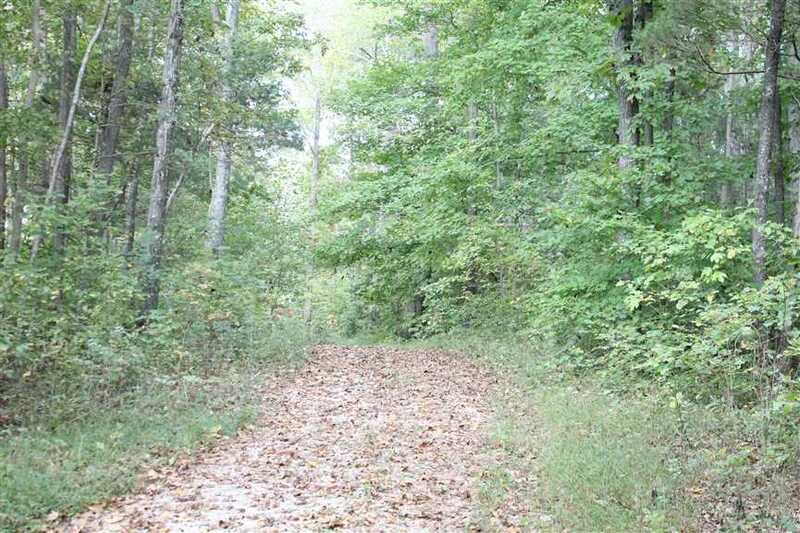 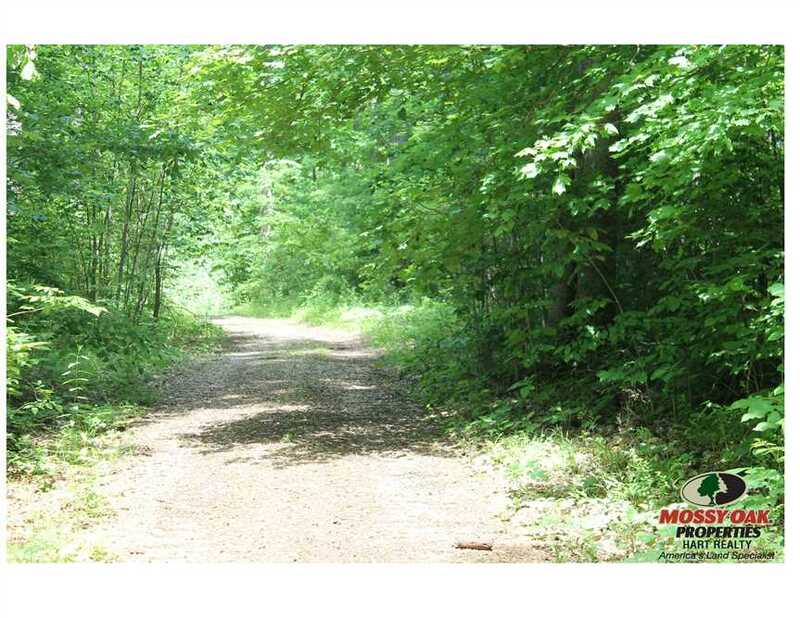 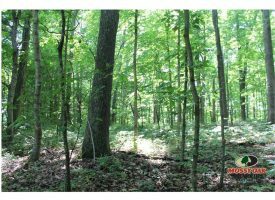 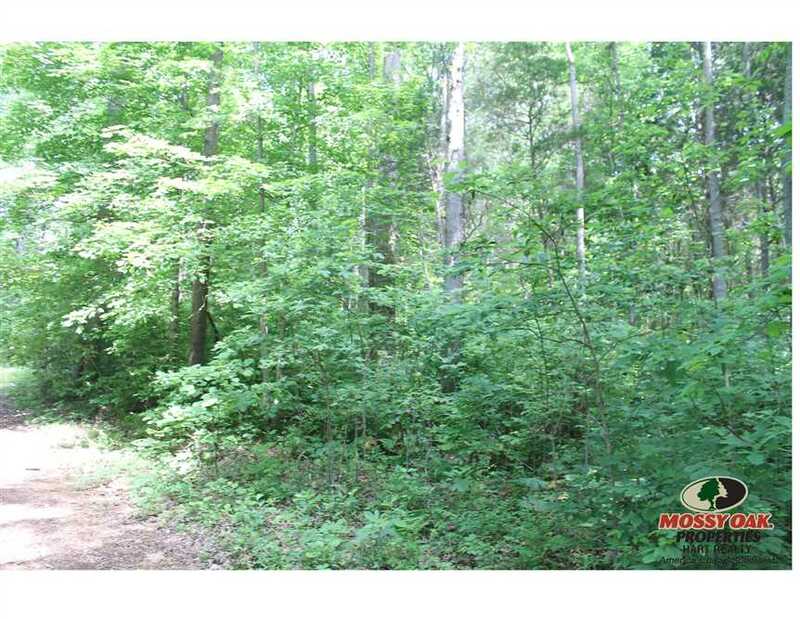 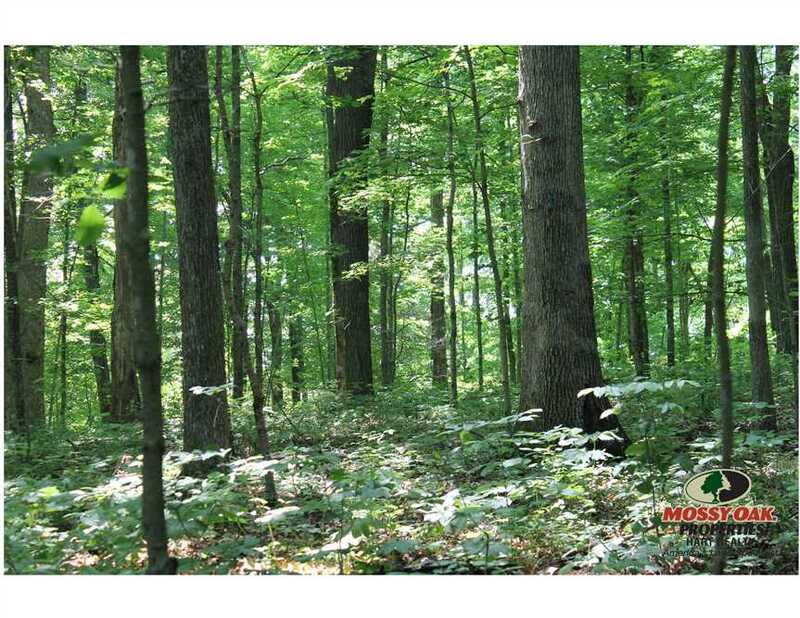 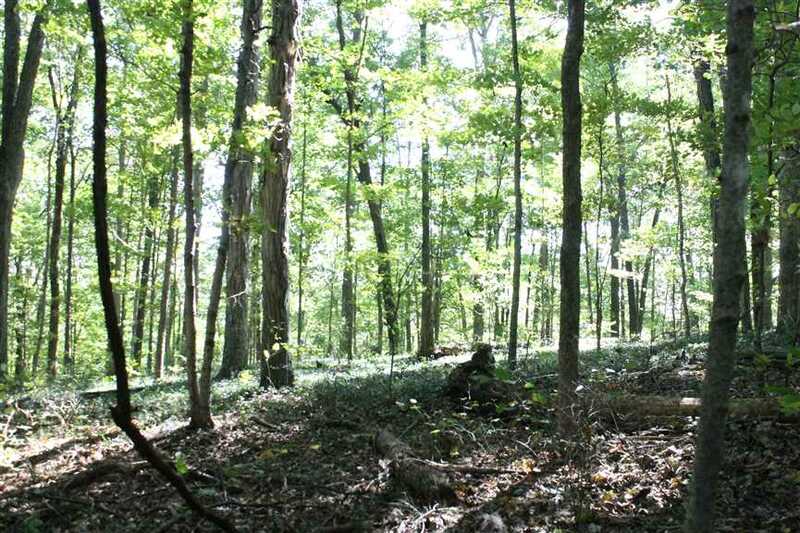 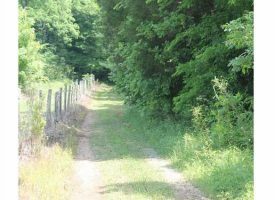 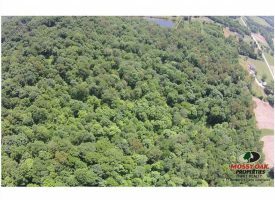 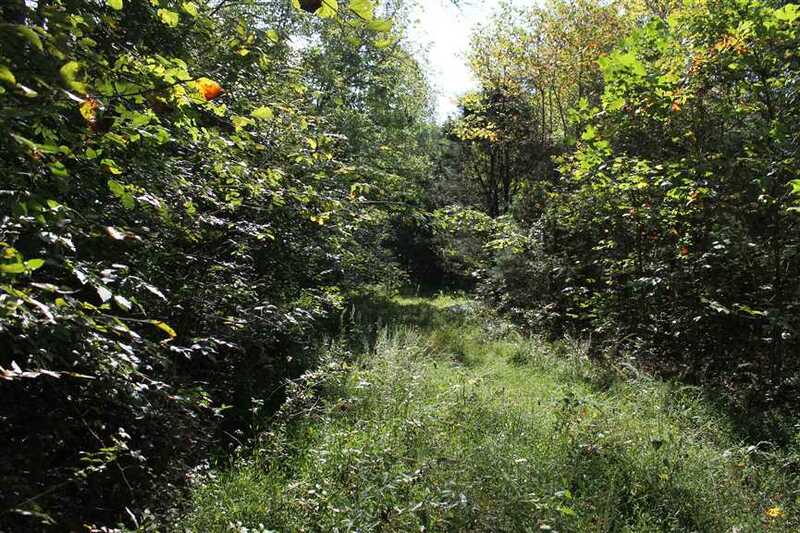 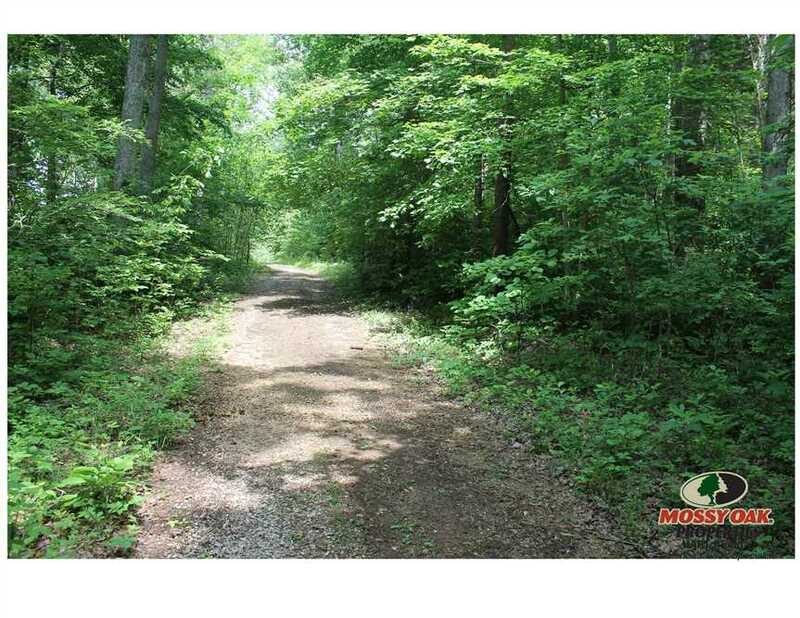 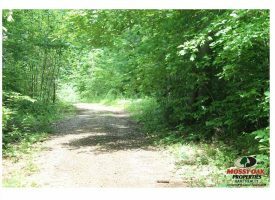 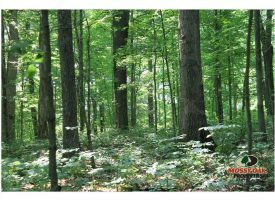 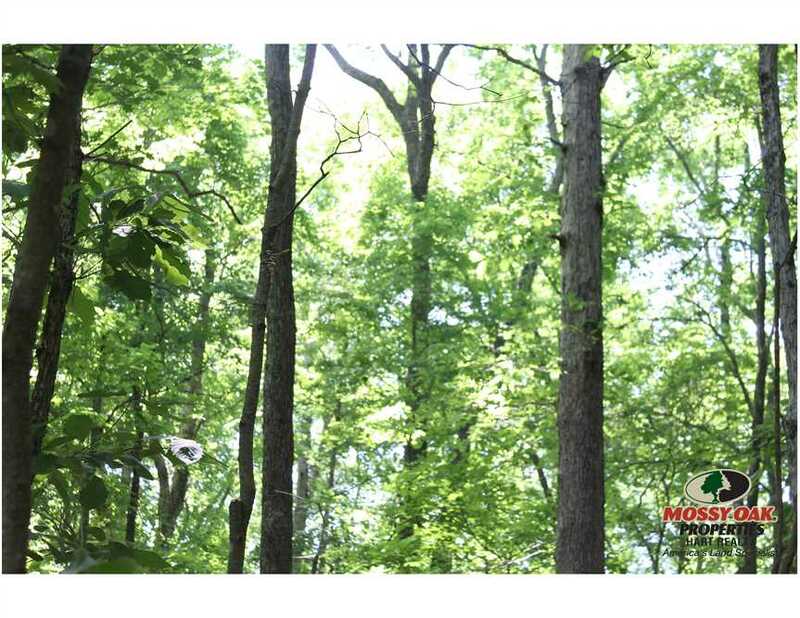 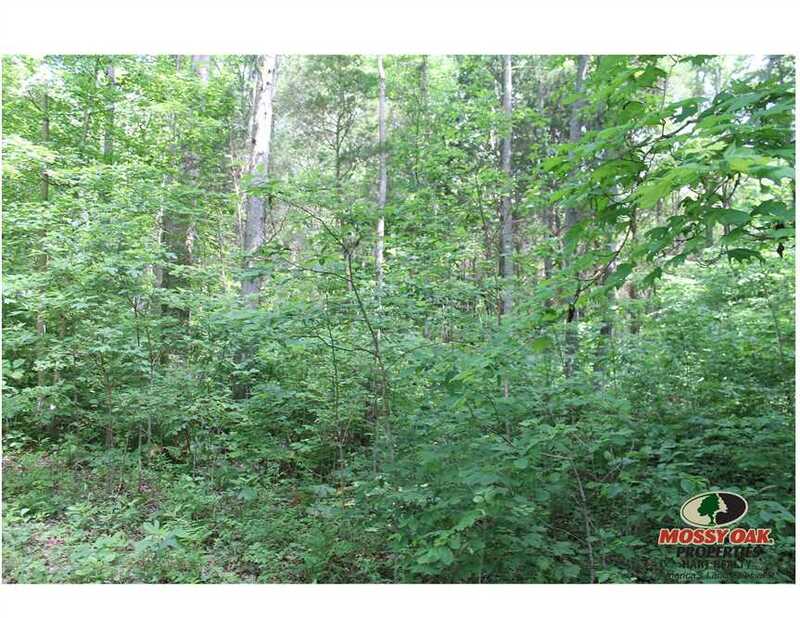 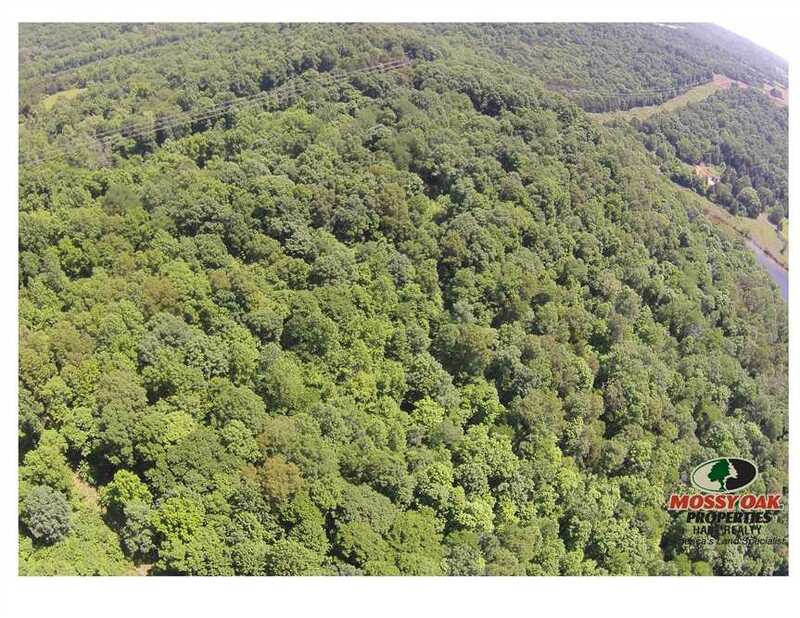 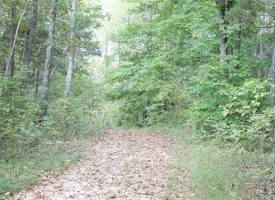 52 Acres located in the heart of Warren County KY. 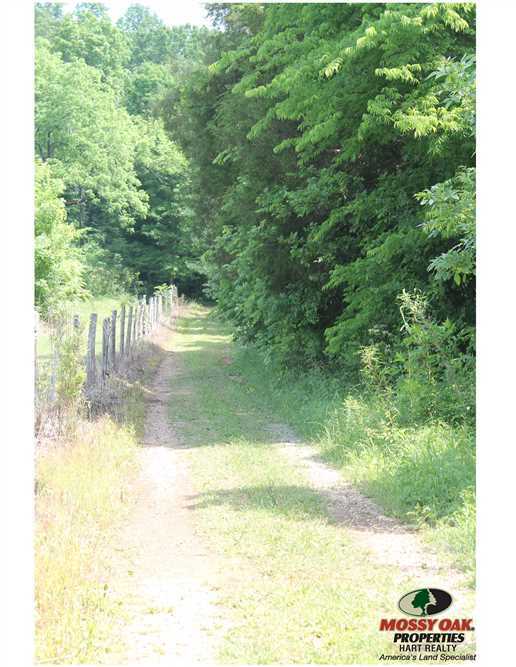 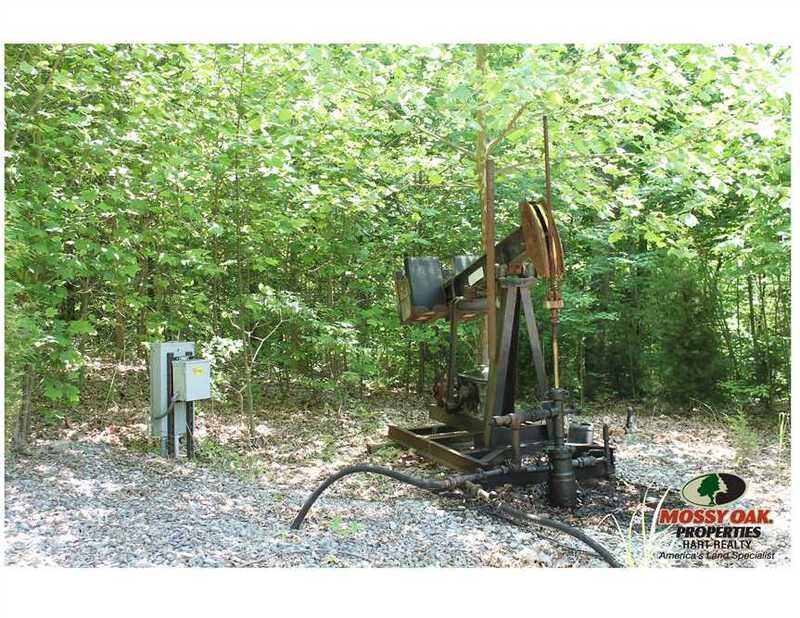 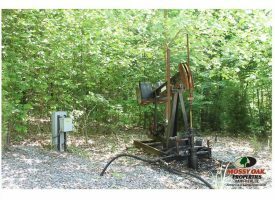 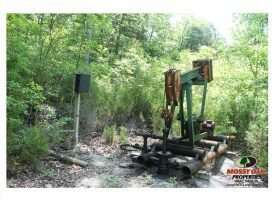 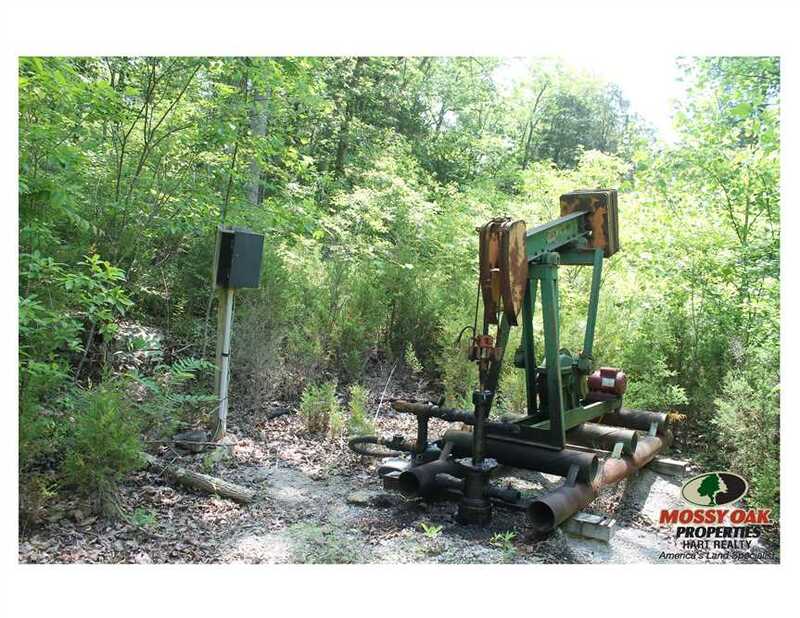 This tract features 2 oil producing oil wells that generates income for the property. 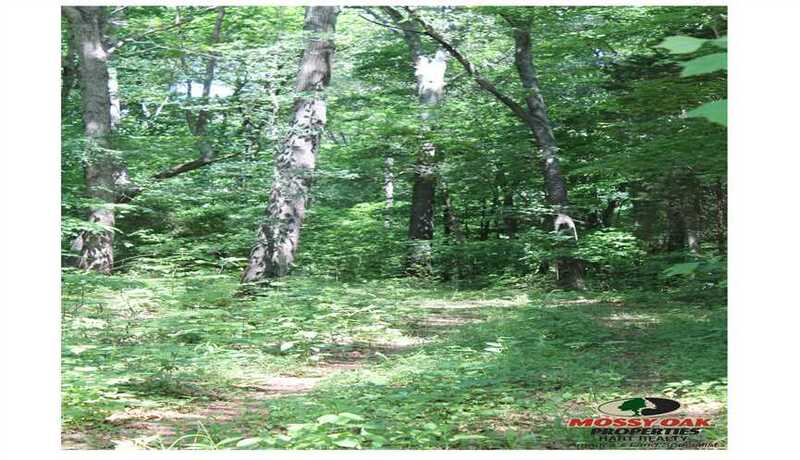 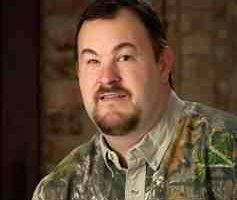 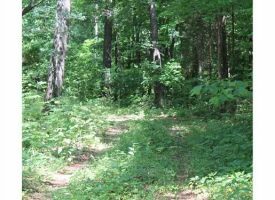 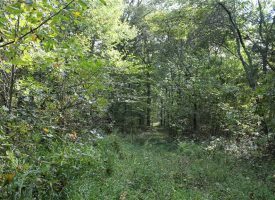 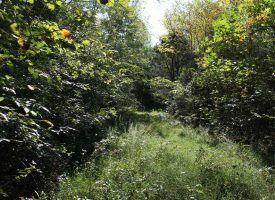 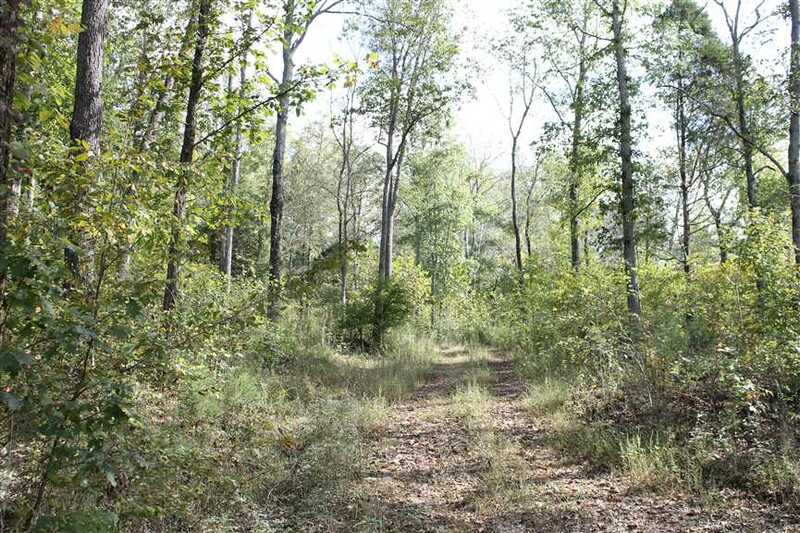 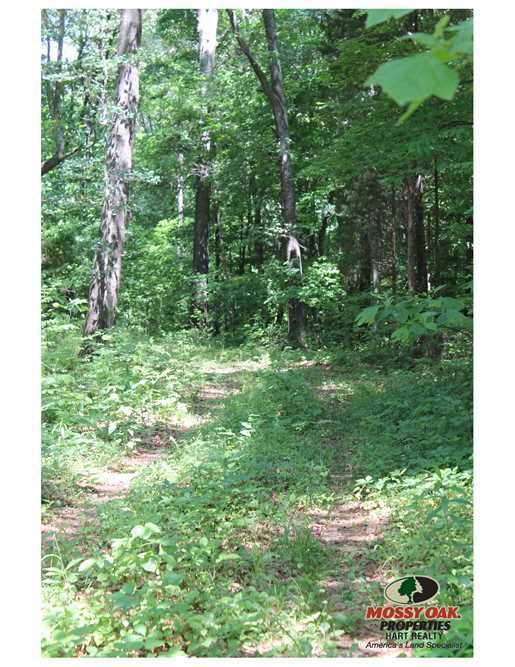 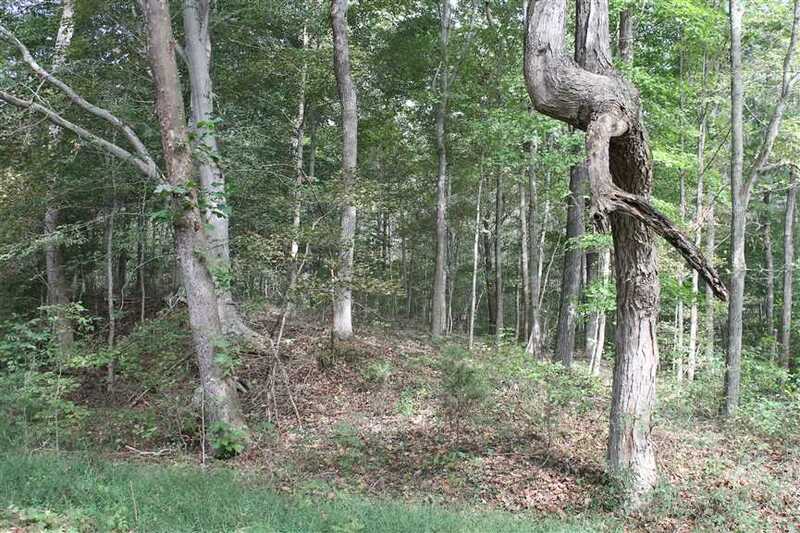 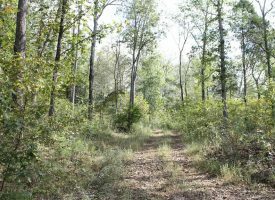 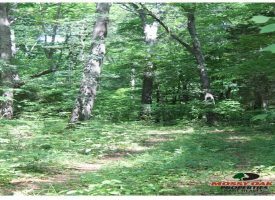 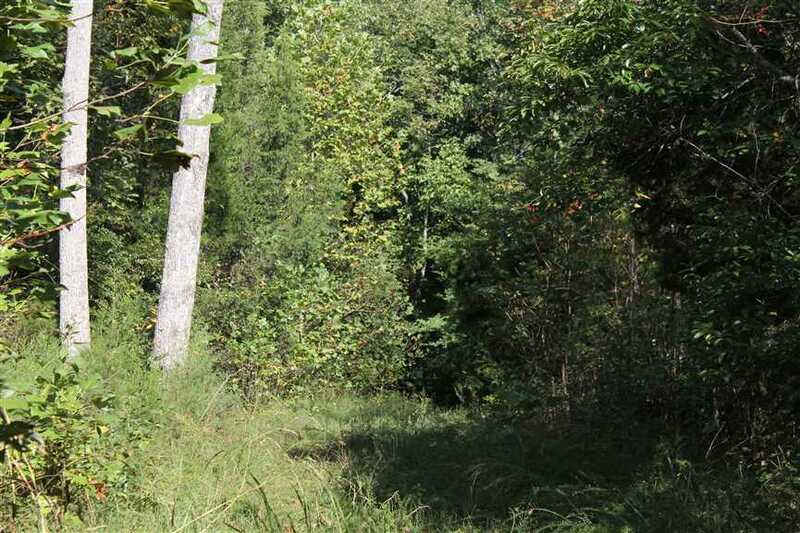 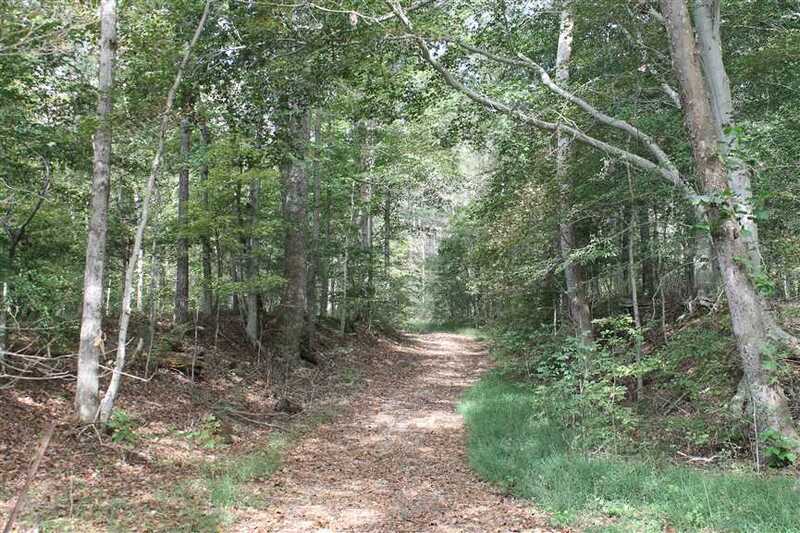 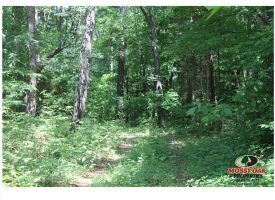 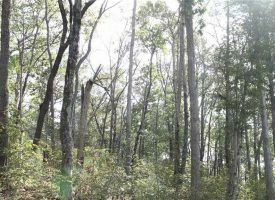 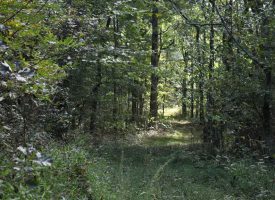 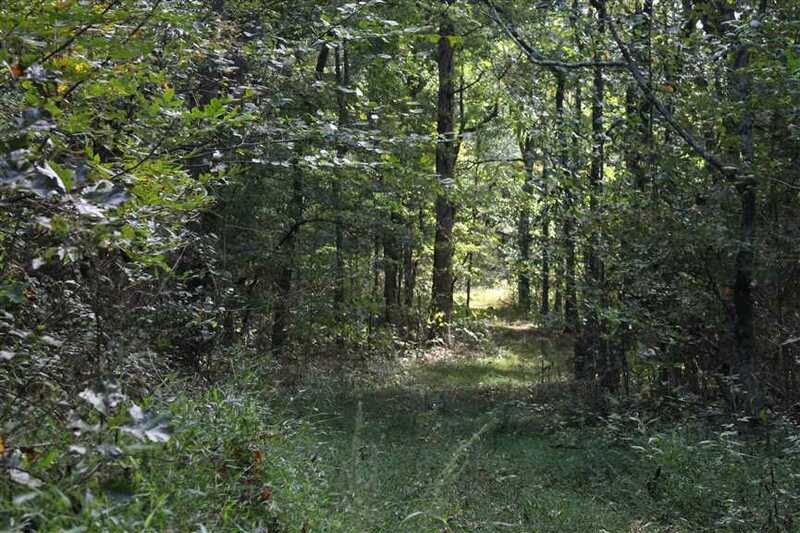 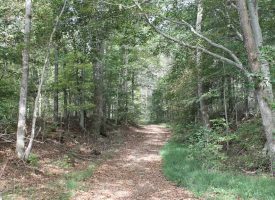 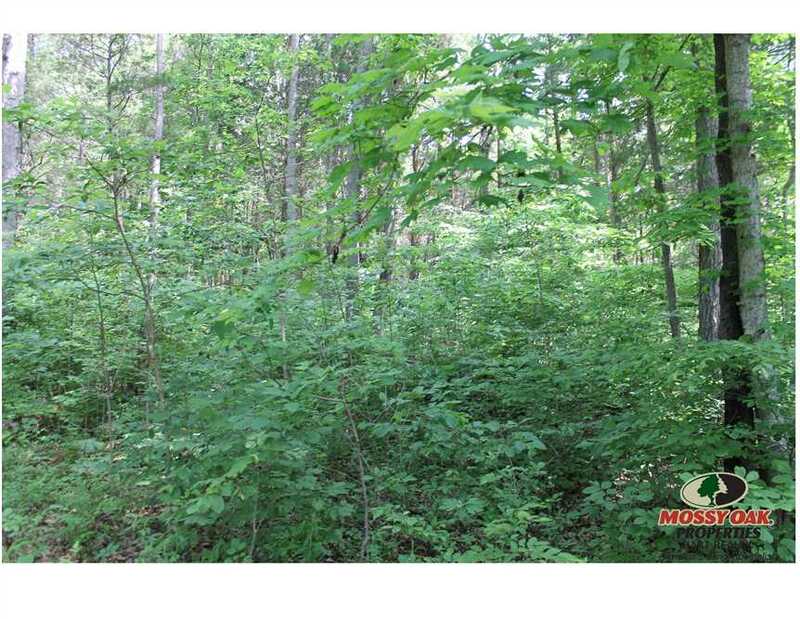 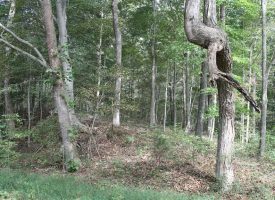 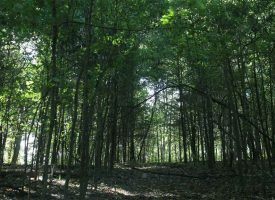 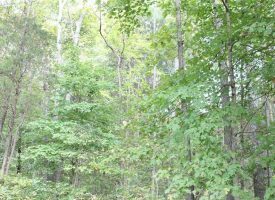 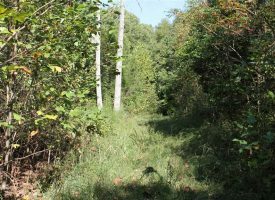 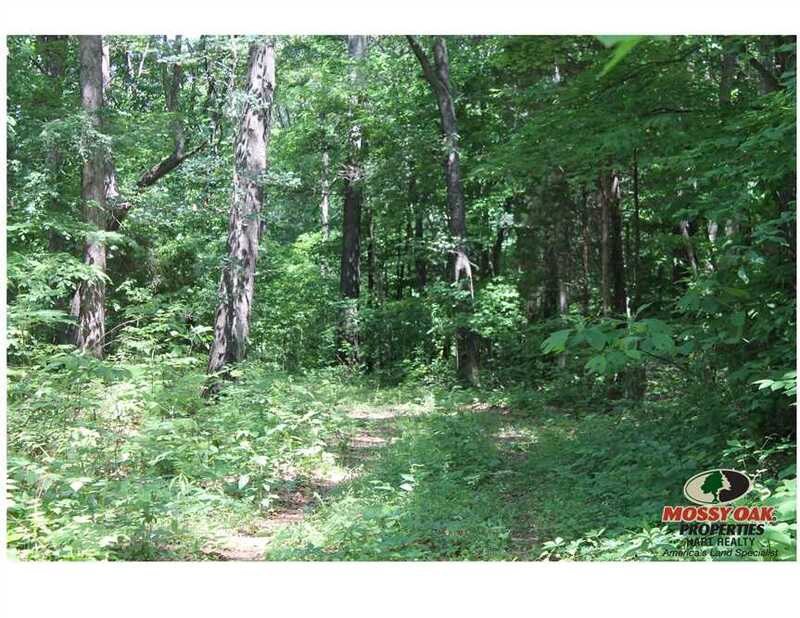 Property is mostly wooded with trophy deer and turkey. Located 6 miles off WKU Campus. 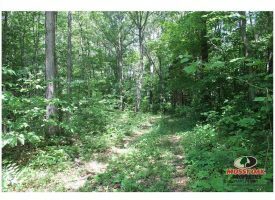 Looking for a getaway or house site? 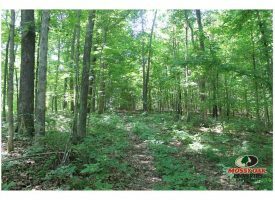 This is the property for you!